This positioning is supported by four pillars – harmonious diversity, contagious energy, exuberant nature, and the Olympic spirit. 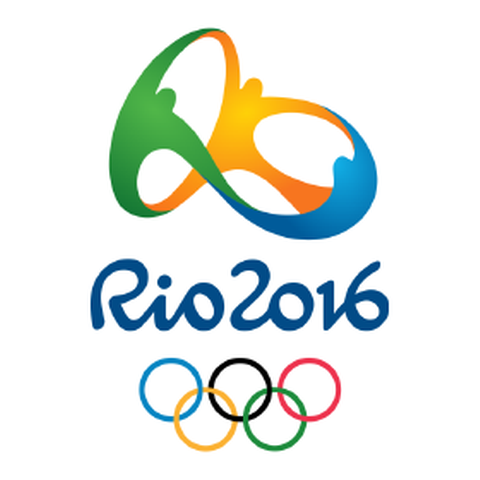 These have all been masterfully combined to give Rio 2016 its colourful identity. This emblem is not only a symbol of Rio’s and Brazil’s hopes for these Games but also for the future of the city and country. In Brazil, the torchbearers must be residents of the country. They are recommended by the general public as “everyday heroes” who represent the best of Brazil and who make a difference in their community. The nomination process is run by the Organising Committee and the firms partnering the Relay: Coca-Cola, Nissan and Bradesco. Vinicius is a mix of different Brazilian animals. His design takes inspiration from pop culture, as well as video game and animation characters. Alongside his Paralympic Games colleague, Vinicius represents the diversity of the Brazilian people and culture, as well as its exuberant nature. The call for tenders for the creation of the Rio 2016 mascots was launched in November 2012, and was aimed at Brazilian companies and professionals in the fields of design, animation and illustration. The country’s major firms took part. After various selection phases, a multi-disciplinary jury unanimously selected the final project in August 2013. The Olympic and Paralympic mascots were unveiled simultaneously to the public on 23 November 2014. Over the three weeks following the presentation of the Olympic and Paralympic mascots, a public vote took place to select their respective names. Three choices were on offer: Oba and Eba; Tiba Tuque and Esquindim; and Vinicius and Tom. A total of 323,327 votes were registered. The third proposal won the competition, with 44 per cent of the valid votes. The mascots (life-sized costume versions) made their first public appearance at the Ginásio Experimental Olímpico Juan Antonio Samaranch, named after the former IOC President. This is a school in Rio, opened under the impetus of the Games and aimed at young sporting talents.